Indian Telly Awards 2019: Kumkum Bhagya won the Best TV Serial award while Nakuul Mehta bagged the Best Actor title for Ishqbaaz. 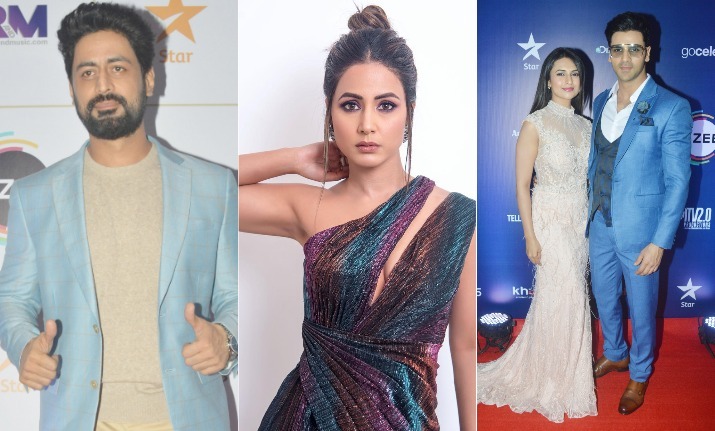 The who’s who of Indian television industry attended the Indian Telly Awards 2019 that took place in Mumbai last night. 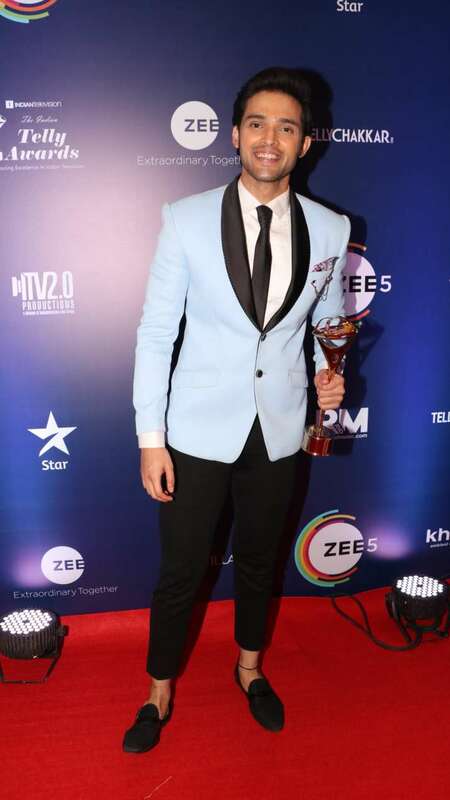 The popular celebrities who walked the red carpet are Jennifer Winget, Divyanka Tripathi, Hina Khan, Erica Fernandes, Parth Samthaan, Vikas Gupta among others. All of them looked at their fashionable best but there are some appearances that stood apart from the lot. Before getting to their red carpet looks, let’s have a look on who won what. Jennifer Winget, who stole audience’s hearts with her stint in Bepannaah won the Best Actress award. She wore a lilac gown to the awards night. Sharing her pictures on Instagram, she wrote: We clean up good?. We clean up good ? Hina Khan who plays Komolika in Kasautii Zindagii Kay 2, won the Best Actress in Negative Role Award. She also shared the pictures on the social media and wrote: Do it big, do it right & do it with style. Thank you #IndianTellyAwards for such a fabulous evening and thank you for honouring me with Best actor negative Popular & Jury choice both. Divyanka Tripathi, who appears in female lead in Yeh Hai Mohabbatein, won the Best Actress (Jury) Award and also the Personality of the Year Award for YHM. She shared a picture with Shraddha Arya and Anjum Fakih, who are also her neighbours. Talking about the Best TV serial, Kumkum Bhagya won the award and Nakuul Mehta bagged the Best Actor title for Ishqbaaz. Parth Samthaan and Erica Fernandes won Best Jodi title for Kasautii Zindagii Kay 2. Here’s the complete list of winners. Erica Fernandes, Parth Samthaan and Vikas Gupta have some fun on Indian Telly Awards red carpet.